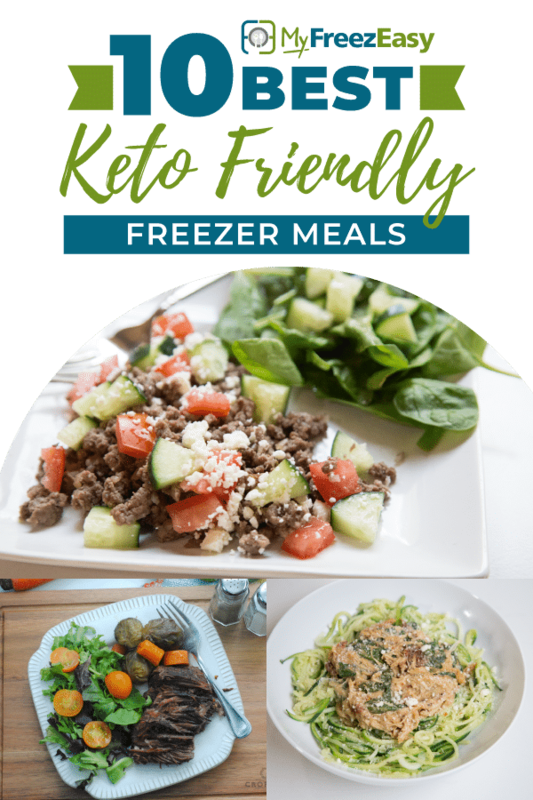 These delicious freezer meals align perfectly with your Keto needs! Substitute the rice in the photos for cauliflower rice! If you are interested in getting TEN Keto friendly recipes into your freezer in an hour, MyFreezEasy can help you make that happen! 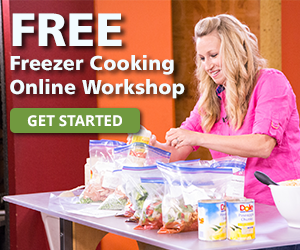 Or, tap here to sign up for our free freezer cooking workshop!